Find cheap tablet computers, cell phones and electronics here at Dhgate.com. Buy wedding dresses direct from China at low wholesale prices. 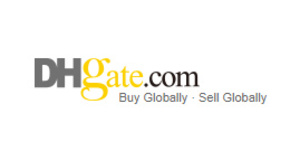 DHgate.com is a leading business to business and business to customer e-commerce marketplace providing an online trade platform for Chinese sellers and global buyers.